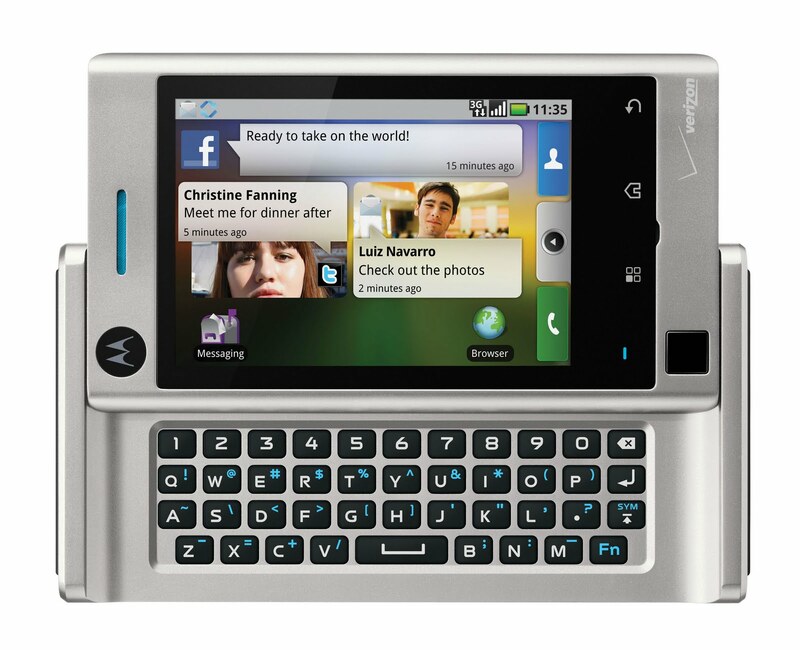 The Motorola Devour is available at Verizon Wireless. 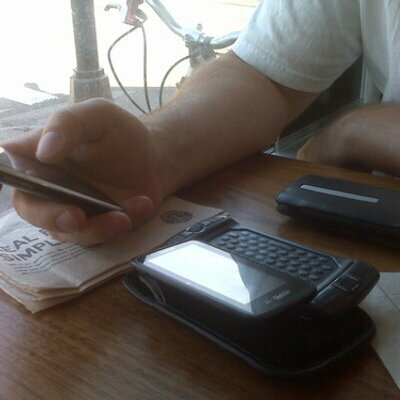 The Devour will be Verizon's first phone to feature Motoblur. With Motoblur, content is updated on the homescreen automatically. This phone is geared for those who love their social media. The Motorola Backflip is now available at AT&T. The Backflip runs on the Android Operating System. It has a qwerty keyboard for easy texting and updating all your social media like Facebook, Myspace and Twitter. There is also a 5 megapixel camera with 4x zoom.